Are you looking for some support from experienced mentors or would you just to surround your team with like-minded FinTech professionals – then look no further than a FinTech hub, accelerator or incubator. With the exponential growth of FinTech around the world there is sure to be support near by. 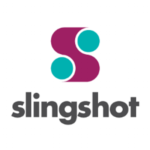 Slingshot bring corporates and startups together. They know where to start. For Corporates – Slingshot runs Corporate Accelerator programs, they can help your company find the right innovative ideas to stimulate and grow your business. For Startups – Like many other incubator and accelerator programs they provide finance and mentors. But unlike other programs, they also give you access to large customer bases with the right product-market fit for your ideas. 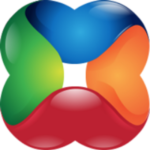 Slingshot programs provide an opportunity to work with large Australian corporates to develop commercial and investment relationships. 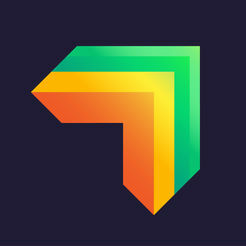 Slingshot has a dedicated $10 million dollars fund that’s both seeds startups and has the ability to follow on in future funding rounds. 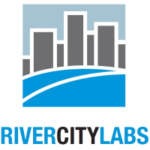 River City Labs is a not for profit organisation providing co-working space for early stage and startup businesses in the mobile, Internet, telecoms and technology sector in the Brisbane area. River City Labs aims to be the central coordinating point for related entrepreneurial activity in Brisbane. 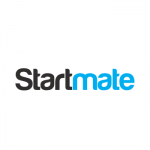 Startmate is a network of founders offering mentorship and seed financing to technical teams creating global Internet startups from Australia. The mentors have extensive experience growing successful tech businesses such as Atlassian co-founders, Mike Cannon-Brookes and Scott Farquhar. Over 200 startups from across the country apply each year and 25 of these are shortlisted for interviews. Of these, Startmate select the best eight. 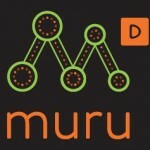 muru-D is the startup accelerator backed by Telstra. 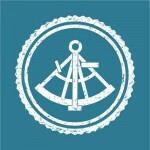 They support the very best tech entrepreneur talent that the Asian Pacfic region has to offer. Their goal is to help Australia & South East Asia become a centre of digital business by providing mentoring, tailored acceleration services and investment to early stage startups. If you have a great digital idea, muru-D has the experience to help you accelerate that idea. They want to hear from you. 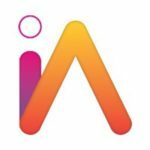 iAccelerate is a University of Wollongong (UOW) business incubator program that is here to help you build and grow your business. iAccelerate is a business incubator designed to support UOW students, staff and the greater Illawarra Community. We are building a successful innovative economy for the future of the region. 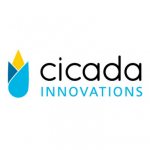 Cicada Innovations is Australia’s only deep technology “super incubator”, providing long-term, program-driven business support to Australia’s largest collection of 70+ advanced technology start-ups and scale-ups. Founded in 2000 by four Australian universities – UTS, USYD, UNSW, and ANU – Cicada Innovations has unprecedented access to academic and international networks, deep technologists, and state and federal governments. Its portfolio companies are creating world-changing, highly proprietary offerings that sit in a completely different class to those being produced by the average Australian accelerator. Lakeba is a dynamic collection of experience, technology, and development capabilities that provide a turnkey service to identify and accelerate innovative ideas through to commercialisation. 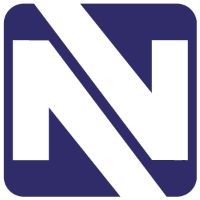 They’re an innovation accelerator, a developer, a tech-hub, and a tech lab. Lakeba combines identifying and filtering early stage ideas, the ability to rapidly build scalable systems, and a team of acceleration experts delivering fast commercialisation opportunities, to maximise its opportunity to achieve great innovation success. Established in 2011 inside a 1850s heritage-listed space, York Butter Factory is the destination point and open innovation platform for Australia’s most innovative technology startups, corporates and early-stage investors with bold and global ambitions. 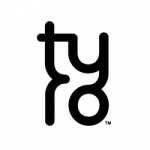 Their curated open innovation platform focuses on B2B startups in the areas of FinTech, HealthTech, Internet of Things (IoT), Big Data and Analytics, Cloud and SaaS, Gamification and Marketplaces, CyberSecurity and AdTech. 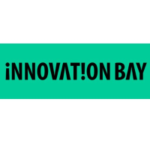 Innovation Bay is a not-for-profit networking group bringing together extraordinary people passionate about innovation, entrepreneurship and technology. So far, they’ve helped entrepreneurs raise over $10M in seed investments, and they’re on the lookout for more ideas and innovations outside the mundane borders of the imaginable. 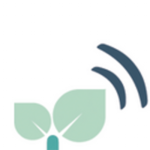 PushStart is a community organisation for Australian Startups. Their goal is the creation of an ongoing sustainable ecosystem for entrepreneurs who choose to live in Australia. 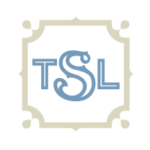 Tank Stream Labs is a co-working & entrepreneur community located in the heart of Sydney’s CBD. They offer an inspiring work environment for entrepreneurs and startups. Their culture is one of collaborative productivity, resource & knowledge sharing. Co-working isn’t just about a desk, it’s also about the sense of community and collaboration. Fishburners is more than just a coworking space, they’re a passionate community of startups. 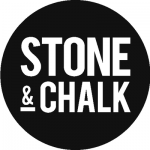 Their vision is to bring together the best startups in Australia and help grow the tech scene in Sydney. 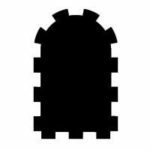 Fishburners is different from other co­working spaces because they’re a non­profit that only exists thanks to the amazing support of our community and sponsors. For you, this means they can offer one of the cheapest co­working memberships in Sydney. BlueChilli helps talented founders build businesses using their purpose-built methodology designed to accelerate a startup’s path to launch, growth and scale. Leveraging the hindsight and experience of serial entrepreneurs, lean startup experts and startup mentors in their program, in addition to selected business tools, BlueChilli helps founders build highly investable, scalable and well-designed businesses that are enabled by technology.